What's Going On With Ohio's Medical Cannabis Law? What’s Going On With Ohio’s Medical Cannabis Law? The new law allowing access to medical cannabis went into effect September 8, but it could take years before Ohio patients can purchase in-state. Ohio’s law legalizing the use of medical cannabis took effect earlier this month. Things have only gotten more complicated since then. The latest state to adopt a medical cannabis regime is dealing with everything from delays in the law’s implementation to potential scams facing consumers, with some cities expressing reservations about whether to observe the new law at all. The confluence of problems threatens to complicate efforts by the state to get the fledgling program off the ground, and may even present roadblocks to medical cannabis patients across the state looking to obtain their medicine. While the new law allowing for the use of medical cannabis went into effect September 8, observers believe that it could take years before patients may legally purchase the substance in-state. That is because the state has not yet filled in the gaps in the law that allow patients and consumers to know how medical cannabis in Ohio may be legally grown, purchased, and distributed. The best that patients and their families have until the laws are filled out is an “affirmative defense” against prosecution. Patients must have a signed doctor’s note stating that the patient is afflicted with one of the around 20 medical conditions that qualifies them for medical cannabis, as well as affirmation that the physician and the patient have discussed the pros and cons of medical cannabis use. 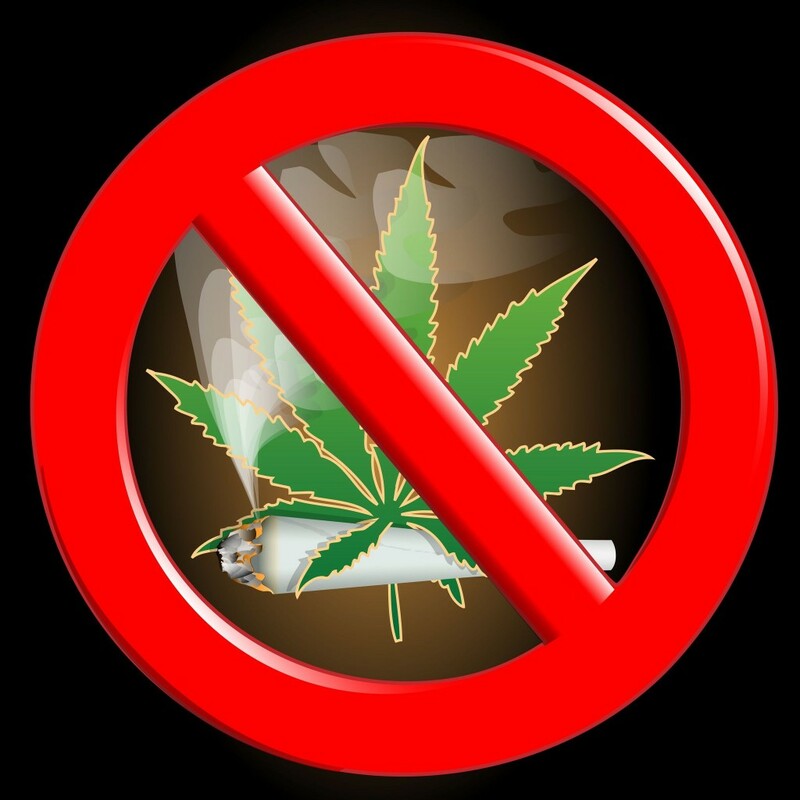 As such, if a patient is arrested for their cannabis use, they may only use the affirmative defense after being placed under arrest and they remain unprotected from employers firing them for their cannabis use. According to some pro-cannabis activists, that places patients in a tenuous position. 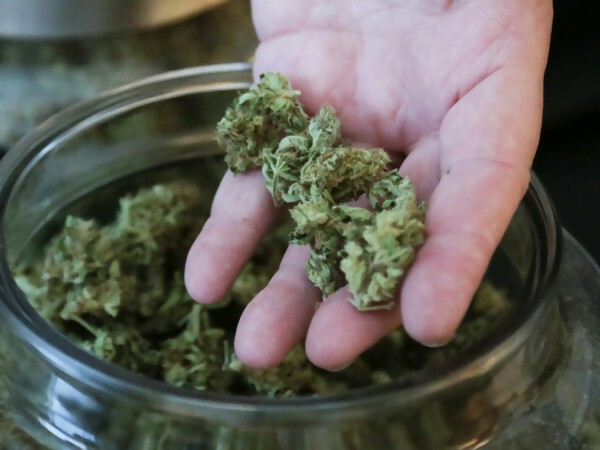 Because cannabis remains difficult for many of Ohio’s medical patients to obtain, scams have proliferated across the state that promise patients a shortcut to obtaining their medication. Some schemes offer to hook patients up with doctors in the state who are more open to writing notes for the purposes of affirmative defense. Others, such as one recently found on Facebook, promise to connect paying customers with Michigan cannabis cards, allowing them to make a trip north to purchase the product themselves. Such solutions are problematic for several reasons. For those looking to obtain easy doctor’s notes, the lack of clear legal guidance from the state government on the parameters of the state’s medical cannabis program indicates that the current notes issued by doctors may not be legally sufficient before the state medical board weighs in on the matter. And those looking to cross state lines to obtain medical cannabis would be running afoul of federal law. According to Brad White, with the patient advocacy group United Ohio, the state has a long road ahead before patients do not feel the need to resort to extrajudicial means to obtain their medical cannabis. There are some people willing to break the law because they believe it’s worth it and that crossing the border is relatively low risk and that’s their choice to believe it. There’s no way in my mind that any patient should feel secure with medical marijuana in Ohio right now. As if the legal quandaries are not enough, the Buckeye State’s medical cannabis regime has been met with trepidation, and even outright resistance, by multiple cities across the state. Moratoriums or bans have been imposed by nearly a dozen cities throughout Ohio on medical cannabis businesses. Among the cities that have debated such restrictions are Cleveland, Lancaster, and others. The motivations vary for why the cities have taken this route. Some city governments have expressed philosophical opposition to the legalization of medical cannabis. Others are looking to sit back and wait until the state has more fully fleshed out the regulations surrounding the program. Lancaster is one example of a city considering a ban, with local officials saying that the program is accompanied by too many uncertainties to be handled correctly. Do you think that other states in the U.S. should adopt medical cannabis programs? Share with us on Facebook, Twitter, or in the comments below.